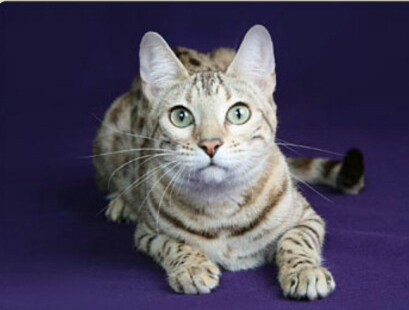 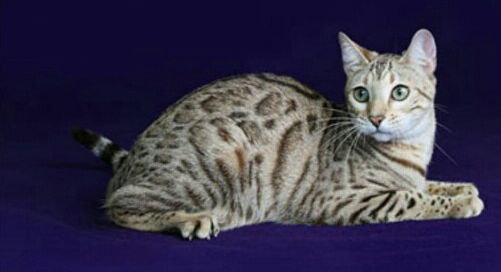 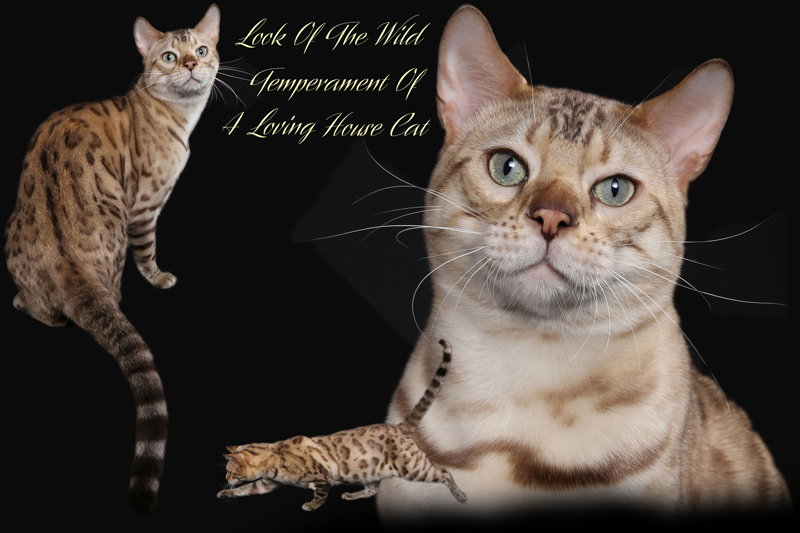 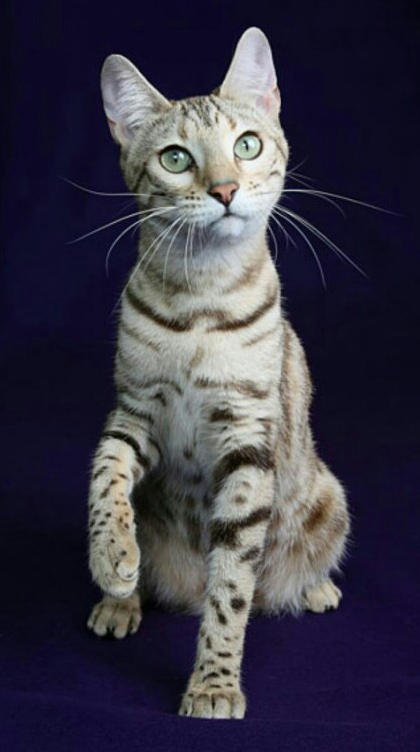 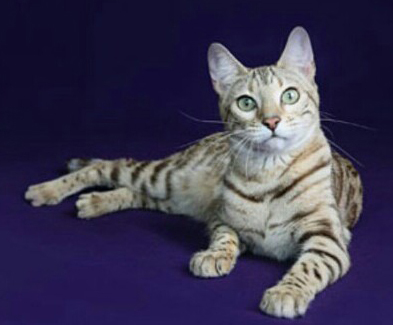 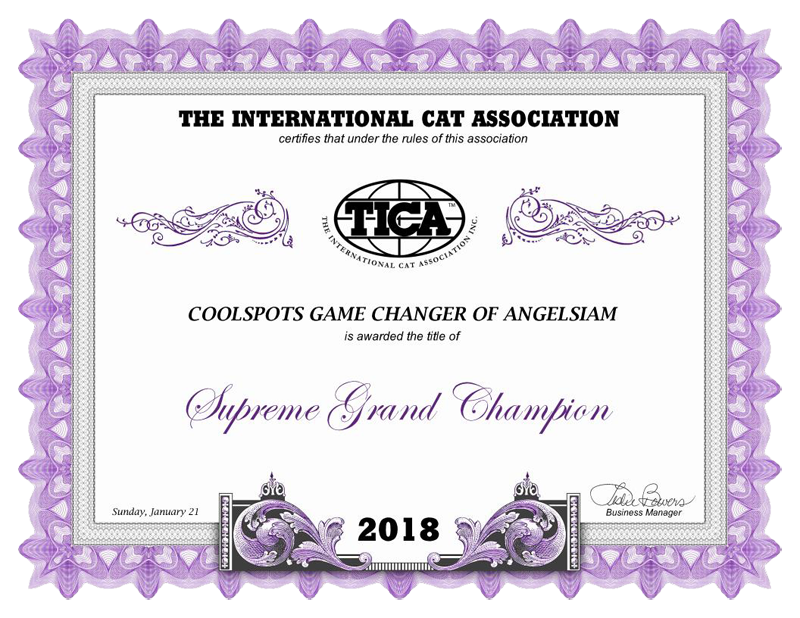 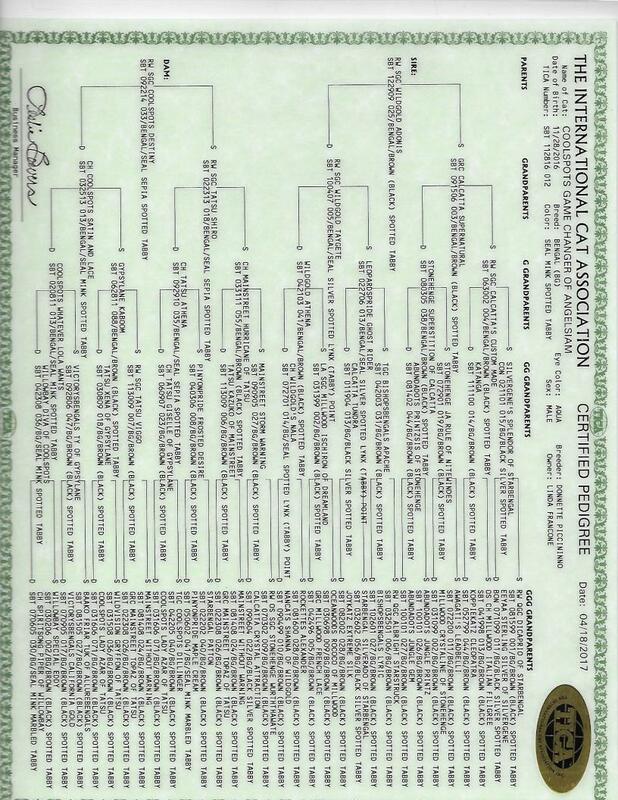 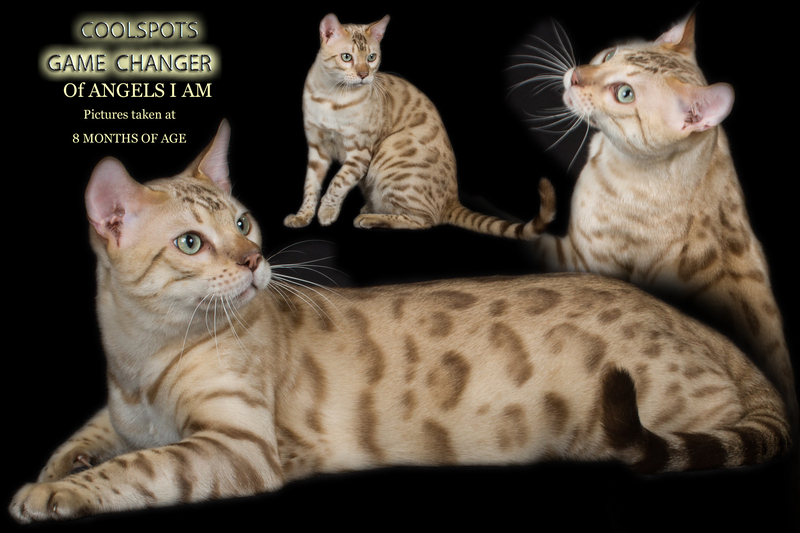 I have big plan's for the beautiful Mink Bengal Boy, he will be shown very heavily, I don't see why he won't become a Supreme Grand Champion . 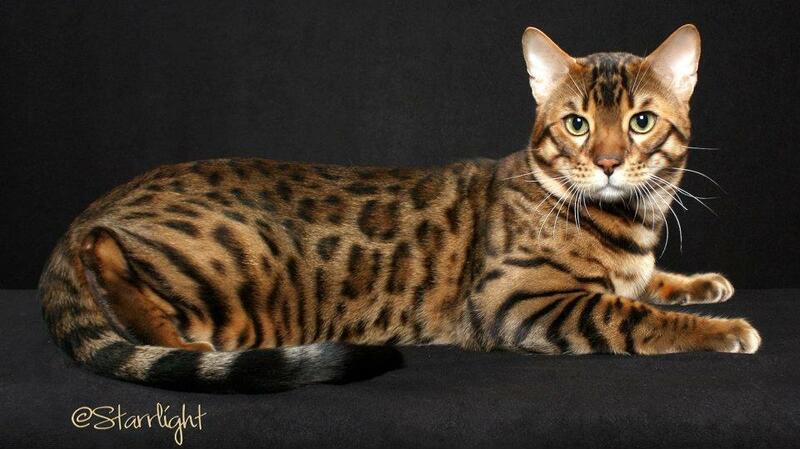 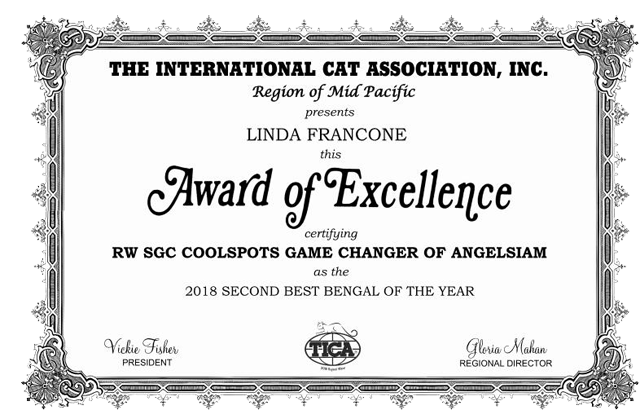 A big thank you to Donnette Piccininno for entrusting me with this awesome beautiful boy. 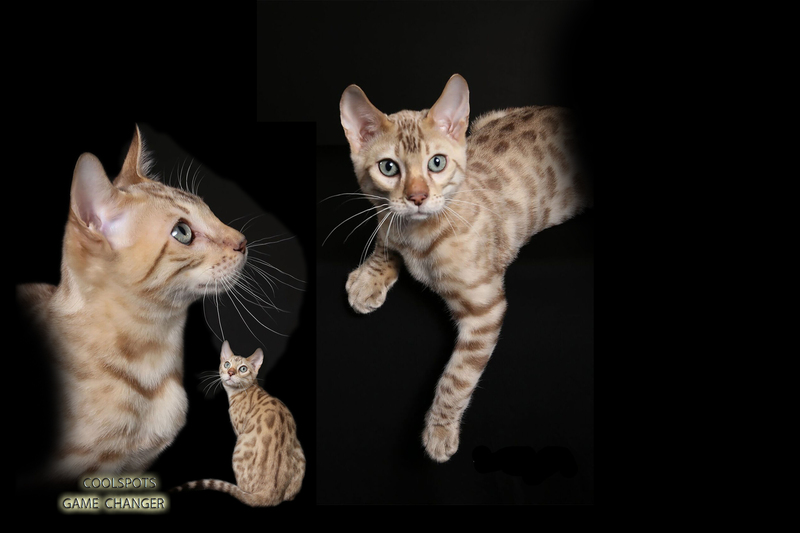 Pictured here at 4 months of age, below are pictures of him when he is 8 and 10 months of age.